THE SKINNY: I had a similar product in the past that was a wonderful spot treatment for pop-up zits. So I was thrilled that Clinique recently came out with a new and similar item, Acne Solutions Clinical Clearning Gel. This is a go-to item for clearing up unwanted skin issues. Plus, you can use it alone or under makeup. 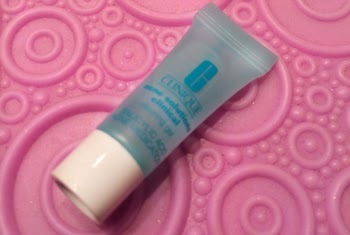 CHECK IT OUT: Clinique Acne Solutions Clinical Clearing Gel is available at department store makeup counters or online.